Willow View Cemetery is Ohio’s time tested cemetery where thousands of families have bid the final goodbye to their loved ones. Our mission is to provide a proper resting place, according to you and your loved ones’ wishes and beliefs. Our staff is trained to handle crisis management, and are highly compassionate to walk with you, step by step, through the crucial process of burial. 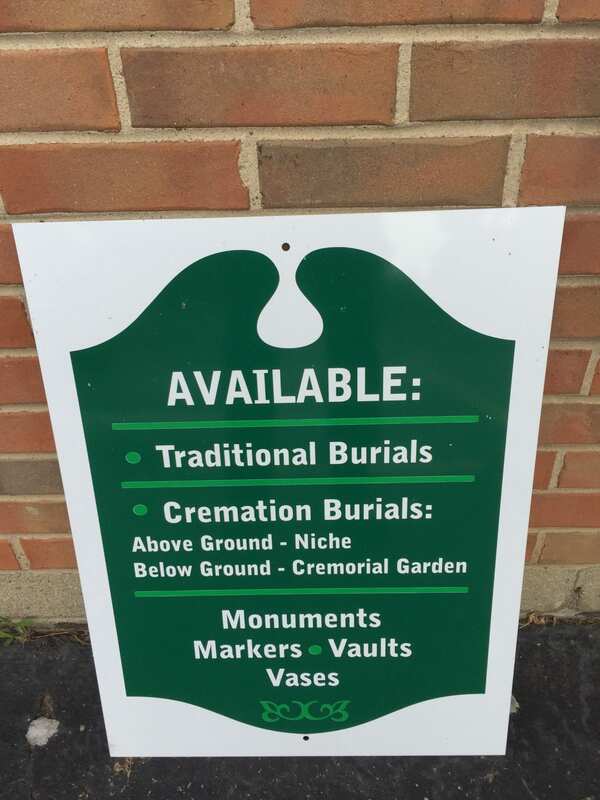 We also sell monuments, markers, concrete vaults and vases to provide a comprehensive interment service. 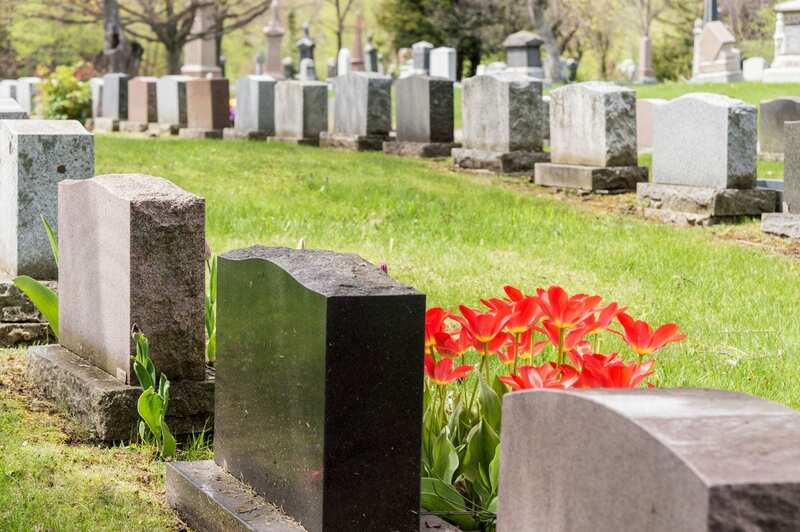 Willow View has an experienced cemetery team that can guide you and educate you on the best options available with us. Contact us today for our assistance or a face-to-face consultation.